You have probably not seen the name of sabja seeds or tukmaria seeds anywhere or heard its name but Basil’s name is pretty famous because they are often used in tasty & healthy recipes, I am going to introduce you to the hidden health benefits of Sabja seeds, which is rarely famous but they are loaded with essential nutrients and health benefits. Basil seeds show a good similarity to chia seeds and are loaded with fiber and have many health benefits. 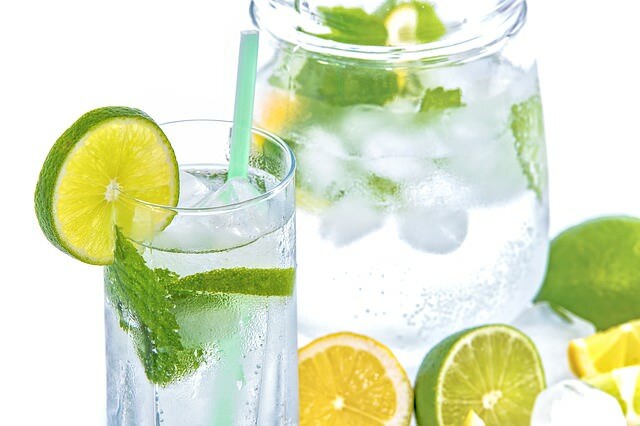 It is mainly used in drinks during summer times because of its capability to maintain the cooling effect of drink and also due to its ability to keep your stomach cool. It also assists in maintaining a fine digestive system. How Basil Reached to the US? Basil initially originated in Asia and Africa, and In approximately 350 BC, basil was introduced to Greece by the unbelievable warrior Alexander the Great. It reached to England through India, and lastly, it visited the US in the 1600s. The scientific name of Sabja seed or Basil seed is Ocimum Basilicum. Basil seeds are loaded with very important nutrients. They have similar property as chia seeds, and they come to use in the summertime for drinks that reduce body heat. Basil seeds are also good for weight loss, healthy skin, cure acidity, dental health, and sabja seeds have numerous health benefits. Let ‘s see the health benefits of sabja seeds in detail :). Sabja seeds also known as basil seeds work extremely well for controlling weight & helps to achieve weight loss goals. These seeds are loaded with fiber, which gives you the sensation of fullness throughout the day, and you don’t feel hungry for a long time and thus, snack time is wavered of from your schedule. 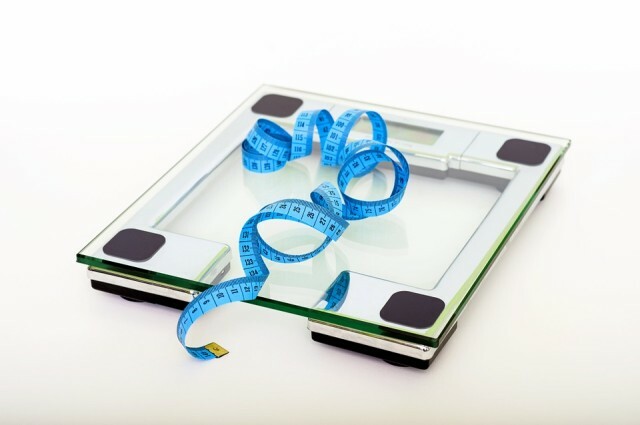 So, you start losing weight without any changes in diet and neither do you starve yourself which indicates you will lose weight in a healthy way. When you soak Sabja seeds into the water, its capability develops to 30 times of its original size. As a result, it makes you feel fuller. Basil seeds lower your desire for eating more. Many of us go through issues that are linked to the skin. When Sabja seeds and coconut oil come together, their combination becomes effective to reduce the chances of many skins related diseases, and it also helps in providing relief from them. Coconut oil itself is ideal for your skin, and the combo of coconut oil and basil seeds can solve skin issues. This time, you don’t need to soak them before use and you can crush them to mix with heated oil. You should strain it before usage. This mixture of coconut oil and sabja seed is regarded to deal with eczema, psoriasis and some other serious to modest skin issues. Now heat the combination for 5 minutes. Strain & put it to use over skin to cure skin related issues which include psoriasis, eczema and so on. if you are allergic to coconut oil, consult your doctor before you use it. Always talk to your doctor first as it’s best to seek the advice of your doctor before changing or adding new things into your daily routine. Acidity issues are extremely frequent nowadays because of incorrect diet regime & lifestyle. Sabja seeds have cooling and relaxing effects on the stomach. consume the same to decrease the burning discomfort in your stomach. NOTE: It’s best to seek the advice of your doctor first. The Basil seeds are good in the treatment of diabetes type 2 by bringing down the sugar levels in the blood. 1 glass Toned milk & vanilla for taste, this will help to offer you energy sans sugar. NOTE: It’s best to consult a health professional first. The soaked Sabja seeds when eaten helps to cleanse the inner stomach. It ensures easy bowel movement and helps to flush out toxins from the stomach. It is also taken with milk before going to bed to ease constipation. When sabja seeds are consumed soaked it helps to cleanse the inner stomach. It can further make bowel movement smoother. These basil seeds can also be consumed with milk before sleeping to get relief from constipation. The Sabja seeds are rich in vitamin K, protein and iron, which are beneficial to get your hair shiny and healthy, which further means that you can add it to your daily diet requirements to pass-up humiliation from hair loss and baldness. Basil seeds act as a coolant; they have a cooling effect that can reduce the body heat. In the summertime, many different cool drinks like falooda, rooh afza, lemon water and sherbet usually come into use. Sabja seeds can also be added to these drinks to increase the coolant properties of the drink. It helps in lowers the body temperature in summers. Basil seeds help to soak up the body heat and relax your body effectively. Sabja seeds are loaded with crucial nutrients. The basil seeds have numerous phytochemicals and polyphenolic flavonoids such as Orientin, vicenin, and different antioxidants. The leaves of basil seeds are rich in essential oils like limonene, citral, eugenol, citronellol, and terpineol. It has vitamin A, vitamin K, beta-carotene, lutein, and zeaxanthin. It also possesses crucial minerals which include potassium, copper, calcium, folates, magnesium, and manganese. Nowadays, We have many problems in daily life, such as the anxiety of work or pressure of studies, and so on. Basil seeds have a favorable effect on your mood, as it acts as a stress reliever & eases the tension. Because of this, sabja seeds help to alleviate depression, mental fatigue, migraines, and stress. Additionally, It boosts your mood and makes you feel joyful. Basil seeds aid in purifying the blood and reduces vomiting and nausea. Consumption of Sabja seeds can also cleanse the effect of food poisoning and in detoxifying the gut. Additionally, Their diuretic functions flush the kidney. Basil Seeds or Sabja seeds have anti-inflammatory properties which relieve pain, swelling, and inflammation. In Ayurveda, It is utilized since ages for controlling the development of plaque in blood vessels and swelling in arthritis. This property of tukmaria seeds also reduces the cholesterol level. Hence it lowers the chances of coronary artery disorder, strokes, and heart attacks. Sabja seeds help ease the tension in the spasmic muscles to relax them because of its antispasmodic properties. It can also aid in maintaining & decreasing whooping cough. This property reduces nervous irritation, hiccups, tics, and different respiratory issues which include cold, flu, and cough. Basil seeds help to protect against mouth ulcers, bad breath, cavities, and also the plaque for the reason that they have anti-fungal, antibacterial, antiviral and antimicrobial properties. To eliminate these problems, tukmaria seeds can be chewed as a mouth freshener. The sabja seeds are rich in antioxidants which curb the growth of free radicals in your body. These free radicals are the major cause behind the occurrence of many deadly illnesses including cancer. Sabja seeds have the high antioxidant level and presence of vitamin K, which help in maintaining a healthy and glowing skin. It further helps in delaying wrinkles and thus, keep your skin and you looking younger for a longer duration of time. The liver helps in detoxifying the body and is thus, an important organ of your body. Basil helps in the management of fluid in the liver it may also help in reduction or absorption of any excess fluid, and so it helps in the maintenance of a healthy liver. Sabja seeed helps in the prevention of water retention and so it helps in prevention of bloating and at times is also used as a remedy for acid reflux. Basil helps in protection from arthritis which is a disease which leads to the swelling of joints and causes inflammation in joints. 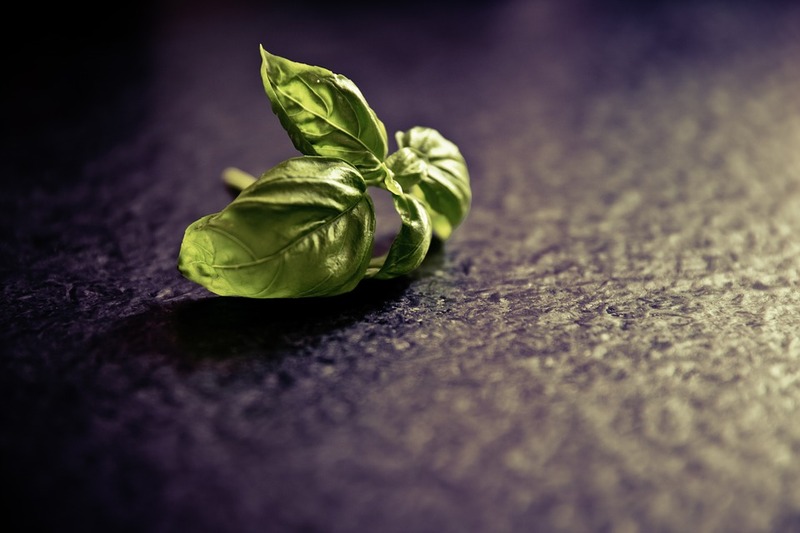 The high amount of Beta-Caryophyllene in Basil helps in protection from this painful disease. Basil is an Aphrodisiac and has been used since ages in the correction of Erectile dysfunction. So much so that even today lovers gift Basil to each other in Portugal. Use of Sabja seed helps in healing your wounds faster due to its Vitamin K content. Further basil also helps in maintaining a healthy bone density which in turn makes your bones stronger and less susceptible to fractures. Manganese and Vitamin K in Basil help in maintaining a healthy Brain. As you grow your cognitive functionality is known to decrease but, consumption of Basil helps in maintaining healthy cognitive ability and prevents you from many mental disorders including the Alzheimer’s. Kids and elderly people need to stay away from using it as the basil seeds may lead to choking because of incorrect imbalance of water and seeds. A pregnant woman should avoid the consumption of these seeds because the sabja seeds reduce the level of estrogen. Those who are on any medication are advised not to consume Basil seeds until unless you medical practitioner has given you a green signal for their consumption as they may hinder or obstruct in the course of your medication. Also, if there is any surgery lined up for you in the near future then avoid basil as it may need to unnecessary bleeding during the surgery. Do inform your surgeon that you were consuming basil beforehand so that he can guide you accordingly. Basil often leads to thinning of blood and thus, can be dangerous at times and so it is always advised to consult your doctor before you include basil as a part of your daily routine. As Always, we will suggest you to talk to your doctor first as it’s best to seek the advice of your doctor before changing your diet & lifestyle. I introduced you to the health benefits of Sabja seeds, which is also known as Basil seeds or Tukmaria seeds. If you look more closely, I also included the side effect of basil seeds at the end, but they were not as detailed as the uses, that is because its side effects are much less in comparison to its benefits on your body, even then it’s not advisable to completely ignore its side effects. Always make sure to look for any allergic reactions when trying something new for the first time. Do share with us your experience with sabja seeds and also, do let us know of the ways to include these seeds in your diet. Thanks N, Glad you like it. Miracle Seeds we having this in our daily diet at home absolutely seeds wonders and lot’s of benefit’s. msbarbielove, glad you found this article interesting. Basil seeds are really healthy and beneficial. Great Information Mr Rohan Singh… Thanks for your healthy treasures! In Kashmiri we call this seed as ” Babre buol”. It is a must have drink during holy month of Ramadhan. As an age old norm, Kashmiri Muslims break fast with dates and alongside wonderfull Babrebuol in milk and sugar. Maybe Hazbo is known in other languages of the state. Sabja seeds are native to India and the Mediterranean regions and Chia seeds are famous in North and South America and regarded as superfoods. 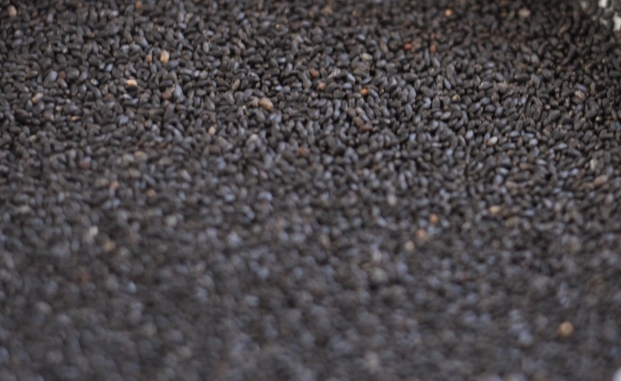 Sabja seeds are available in black color while chia seeds come in brown, white, gray and black color. So, they are both different seeds. very good for health, it completely cured my Acidity problem. Its very good information. Thanks so much. Hi I’ve been taking this tookmaria seeds for few days now. Since childhood I only used it like twice a year.. didn’t know all it’s benefits then… thanks for the information. I notice the change, and wish I did this long ago.. Basil works for me… I’m daily using basil seeds in my drink with rose syrup… and am very happy because since I had started to use basil seeds… my acidity problem and migraine problem are gone…only in 10 days… it really works for me…. Good information, even I was having since 15 days and I have lost 4 kgs weight.